Rising utility costs could mean “lights out” for the Canadian Automotive Transportation Museum in Kingsville, Ont., southeast of Windsor. Harry Bergman, chairman of the museum’s board of directors told the Windsor Star daily newspaper that hydro bills have been averaging $5,400 per month. The museum is home to several 19th- and 20th-Century vehicles. Over the years, the museum has received donations from major automakers with Canadian presence. For example, the final V-6 engine to be built at Ford’s Essex Engine Plant in 2007 was donated to the museum. According to the Star, Adrian Vido, the plant’s site manager, arranged to have the engine donated rather than plopped into a pickup truck. In 2015, the FCA Foundation donated US $10,000 to the museum. 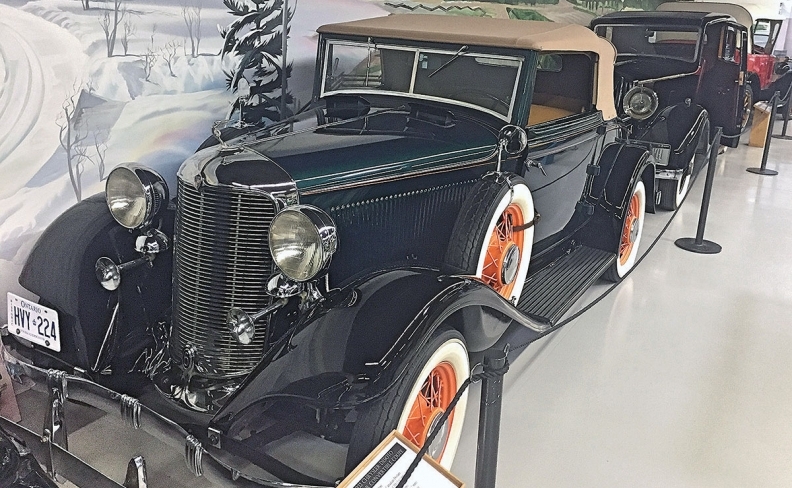 “We’ve been a part of the Windsor/Essex community since 1925 and the [museum] celebrates the region’s rich heritage, automotive and beyond,” FCA Canada CEO Reid Bigland said at the time. The museum is also home to one of the first Dodge Caravans to be assembled at FCA’s Windsor Assembly Plant. Bergman told the Windsor Star the museum’s problems began four years ago when new smart meters were installed and it took 18 months to get them to “operate properly,” resulting in a $40,000 bill that is being paid off in monthly instalments. To save money, the museum’s lights were replaced with energy-efficient LED fixtures, but at an initial cost of $50,000.